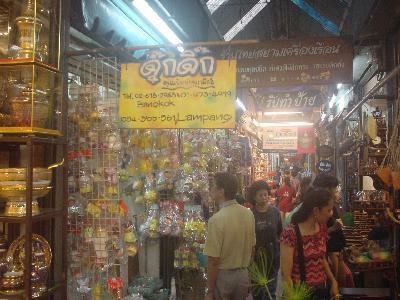 Bangkok is famous for its variety of goods and low prices, so take the opportunity to go shopping. 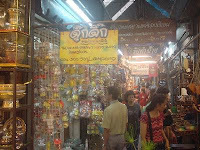 To find the markets, malls and other shopping areas, read on at Shopping in Bangkok. If you don't want to come home with the same old souvenirs, get some inspiration at Souvenirs from Thailand. Hi.. I plan go to Bangkok on October, may i know what is the famous wholesaler market for ladies Fashion in Bangkok?